Letter Hunt: Go on a Letter Ii hunt around your home. Encourage your child to see how many objects he can find with names beginning with the /i/ sound like in ice cream and itch. Support your child’s writing process by encouraging him/her to write the word on an index card. Then have him/her tape it to the object. 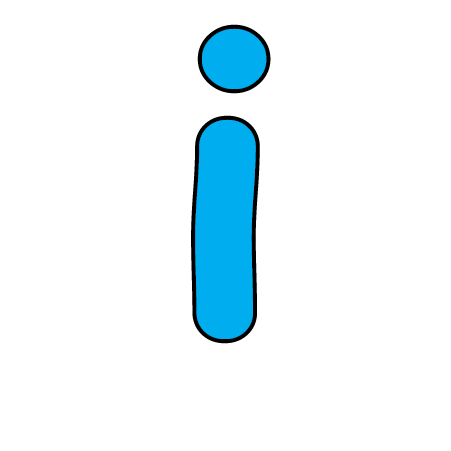 Odd Sound Out: Say three words, two beginning with the /i/ like in itch sound and one sound that is different. Have the student repeat which sound does not belong. I Listening Game: Read the following sentences. Have the students repeat the words that begin with the /i/ sound like in ice cream. Irene likes to eat ice cream. I like to plant ivy. Watch out for the iceberg. McGee is an Irish name. An island has water on all sides. 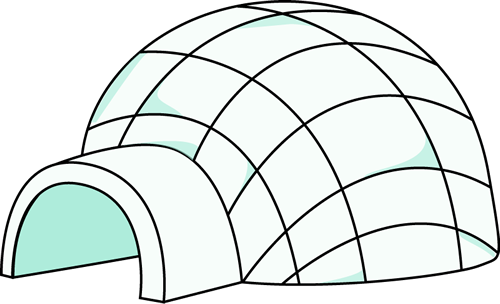 Fill in the Missing Word: All of your guesses should begin with the /i/ sound like in igloo. Circle and Find: Have students practice reading environmental print. Use newspapers, junk mail, and/or sales flyers and have them highlight all of the letter Ii’s using a highlighter. and his itsy bitsy daughter. and her name was Isabelle. cause she slept in a seashell. Scratch an itch “i” “i”. What do you say I? What do you say I? Body Letters - Challenge children to make different letters with their bodies. 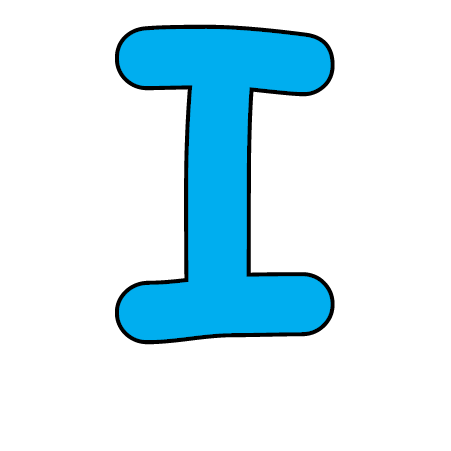 Can you make an "I"? 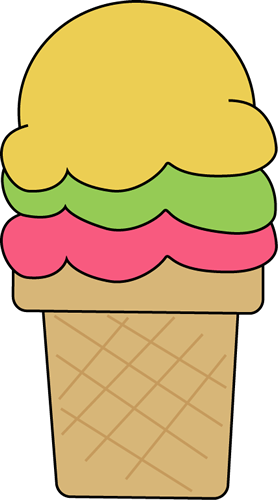 Can you make the letter that you hear at the beginning of "ice cream”? Air Writing - Write letters in the air using the index finger and middle finger. Keep your elbow stiff. Note! The teacher will need to reverse the movements or turn around while demonstrating in front of the class.